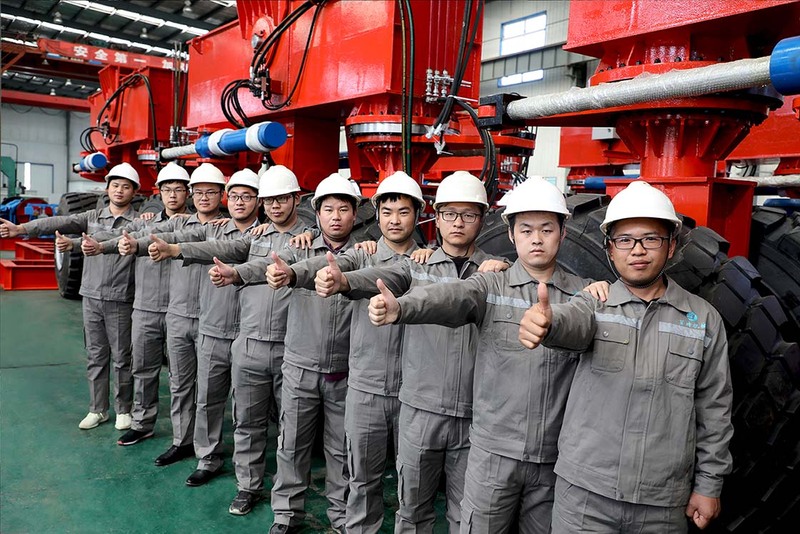 Beston Machinery has developed eight overseas offices which are served by more than 60 professional post-sales service engineers. All of them are arranged and managed by Customer Service Center to provide standard service. Meanwhile, we also establish detailed files for each customer. All our engineers are qualified to install, adjust and test the equipment. Also, we provide free training and technical advisory service. Here are more details for your reference. Our engineers will be on site to help with installation and commissioning to make sure the equipment under normal operation. After that, we have a specialized department to get feedback from customers. We offer quality spare parts for all customers. Except for quality products, we also offer related certificates, operation instruction, maintenance tips, etc. We can train your workers and supply free technical advisory service. All equipment is under lifetime service support. Beston service is available at 7*24 hours every week.